So what exactly is Christianity? What do Christians believe? Can we know answers to some of the big questions in life such as:.. is there a God?.. what happens when I die?.. aren't all religions the same?.. how can I be truly happy? Today's world suggests lots of ways that can give us fulfilment in life. The media tells us that value can come through possesions, the latest gadgets, the best experiences, looking beautiful and fitting in to the way the 'powers that be' think. How do you know what is right? How do you know what is true? Is there anything more to life that the here and now and if so, how can I know what it is? There are many competing claims on our time and energy and they wear us down. Shortage of money, ill health, loss of community, unemployement and breakdown in family relationships are just a few of the problems we may face in our lives. In the busyness of 21st Century life we can often stumble along doing the best we can, just trying to cope and we rarely get the chance to stop and ask the bigger questions of life. 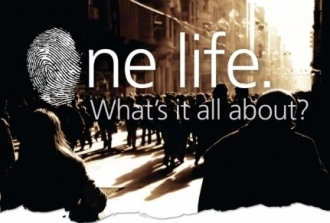 321 and Christianity Explored are 2 ways to stop and ask the big questions, think about who God is and about the bigger picture of the life we all live. These two short courses are free and informal. No one will be pressured to do or say anything they do not want to. You are as welcome to come and sit quietly as you are to ask the hardest questions you have and argue the point. 321 is just 3 short sessions that think about who God is, why the world is as it is and who we are as people. There are two opportunities to come and join a small group, contact us if you would like more details or if the dates and times do not work for you as we can easily run another. 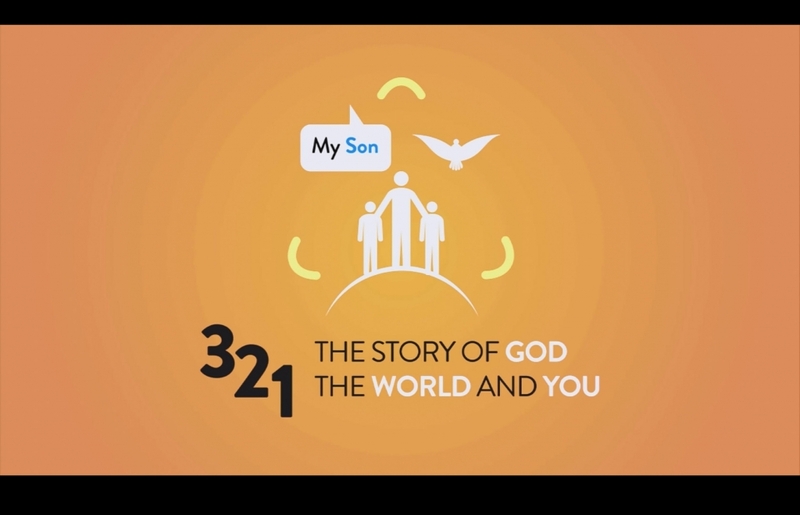 ‘3 2 1 The Story of God, the World and You’ can run when needed at St George’s Church for 3 sessions on Sunday afternoons and on Thursday evenings. Please get in touch if you would like more information. Christianity Explored can be done independently, but is also a good follow up to 321 as it takes a look at the person and teachings of Jesus. It also offers the opportunity to ask all the questions you have. It runs over seven sessions and can be done as a small group or on demand. Contact us for details.